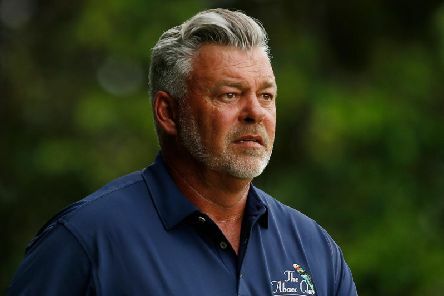 The 2011 Open champion, Darren Clarke, will make his debut in the Senior Open at Royal Lytham and St Annes from July 25-28. 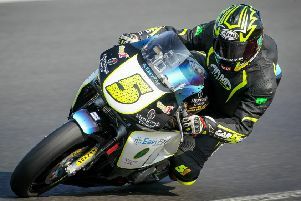 Fleetwood race ace Ryan Garside took on a brand new motorbike challenge at Brands Hatch and made the perfect start. 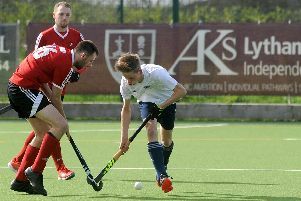 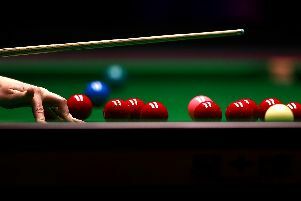 Promoted Fylde Men missed out on the North West division two title after losing the decider 4-2 away to Timperley 2. 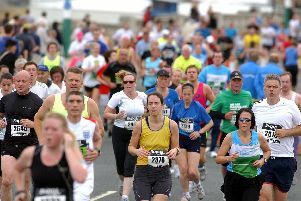 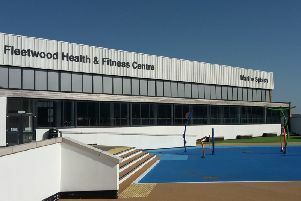 The YMCA Fleetwood fitness centre has been evacuated after a power cut this morning. 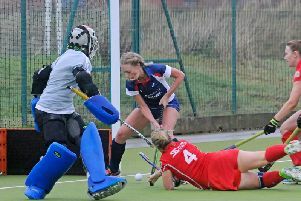 Fylde Men continued their winning run in North West division two with a hard fought 3-2 win at Triton. 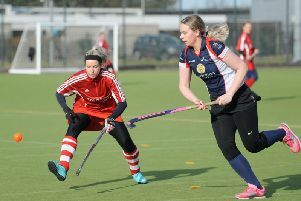 Lytham St Annes Ladies were determined to score at hat-ful of goals away to Leyland and Chorley and did precisely that, a 9-1 win lifting them to second in North Division Two North West. 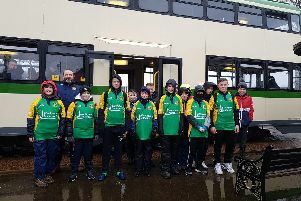 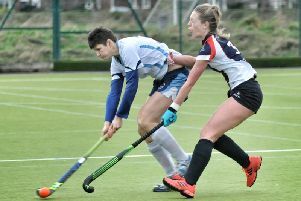 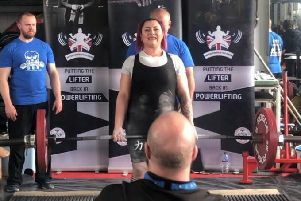 Torrential rain could not spoil one of the matches of the season for Lytham St Annes Ladies, who beat Clitheroe and Blackburn Northern 4-2 in division two north west at AKS. 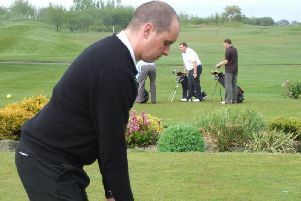 Lancashire is in the running to be named County of the Year at the England Golf Awards 2019. 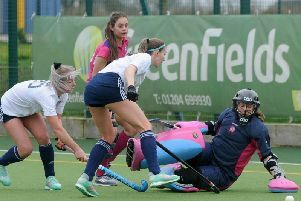 Most of the ladies’ hockey leagues resumed last weekend, though the mid-season break lasts another week for the men. 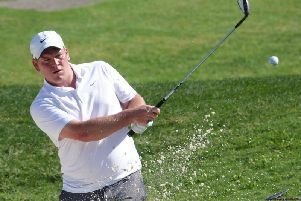 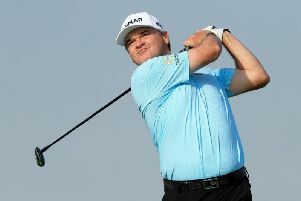 Paul Lawrie ushered in the next chapter of his career after turning 50 on New Year’s Day, with a trip to Royal Lytham and St Annes for The Senior Open Presented by Rolex high on his list of priorities in his first year as a senior golfer. 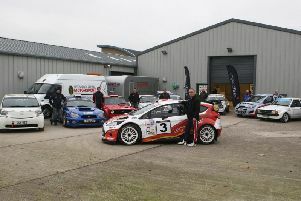 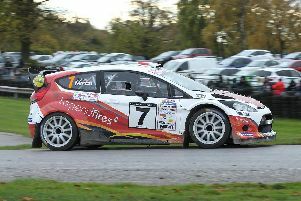 The Legend Fires North West Stages will make rallying history this year as the event moves inland to a new base in Wyre. 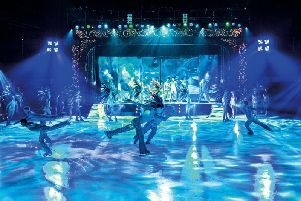 Blackpool Pleasure Beach’s Hot Ice returns this summer with new show, Utopian. 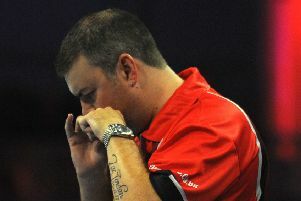 Wes Newton admitted nerves got the better of him after his BDO World Championship campaign ended in the preliminary round.